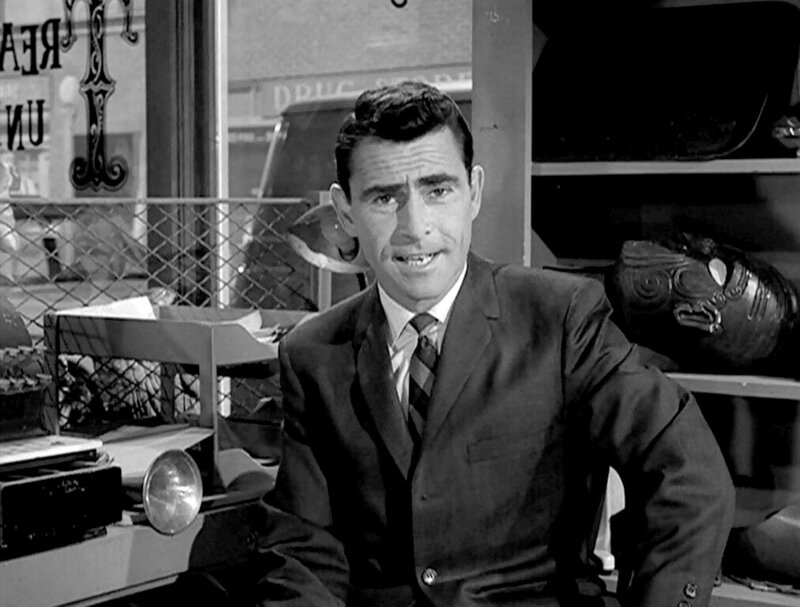 NYT: Why Twilight Zone (1959-1964) still works. KENNETH IN THE (212): Shields (b. 1951 & Yarnell (1944-2010) really are difficult to explain to millennials. I mean yeah, mimes, but ... how'd they land so many prime-time gigs? BOY CULTURE: Trailblazing gay artist James Bidgood turned 86 this week, celebrating with a show dedicated to his work. DO YOU REMEMBER? : Tim Conway, 85, is suffering from dementia. Now comes word that his wife has been named his conservator. RICK'S REAL/REEL LIFE: A long, leering look at 1965's Sylvia. 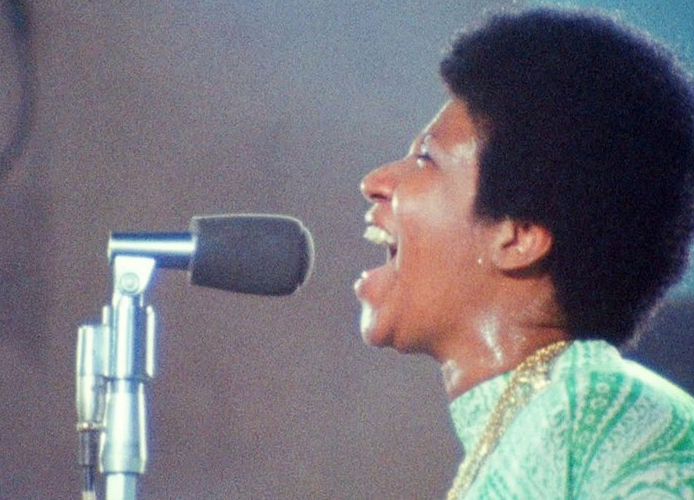 EW: Amazing Grace, new Aretha (1942-2018) doc, gets a rave. PEOPLE: Princess Diana's (1961-1997) astrologer is still out there, predicting good and bad things for royals — for better or for worse. NYDN: Why 40-year-old Garfield phone parts have been washing ashore in France forever.